Madrid-born musician Guillermo Farré takes us back to the golden years of surf rock but with a much more delicate approach than the Beach Boys et al. 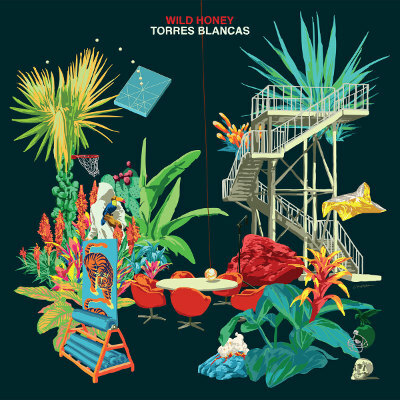 On his third album “Torres blancas”, Farré’s whispering vocals guide equally soft arrangements through 10 compositions, which also prefer to take their time to fully show their beauty for the listener. Wild Honey on Facebook, Twitter, www. 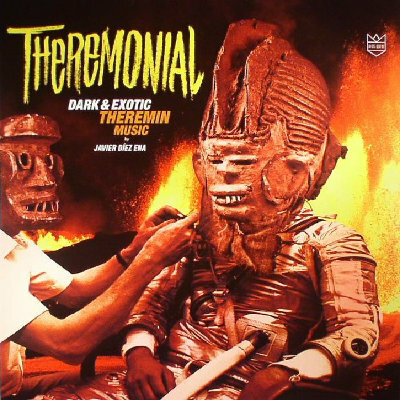 “Theremonial (Dark & Exotic Theremin Music)” might be the most original, intriguing and devastating album on this list. Spectacular and ridiculous simultanously, it shows the variety of sounds you can draw from just one instrument, changing styles from track to track – from jazz to cumbia to pop to noise. Beware: after you have spent 45 minutes with Javier Díez-Ena’s theremin, you’ll be changed. Javier Díez-Ena on Facebook, Twitter, www. 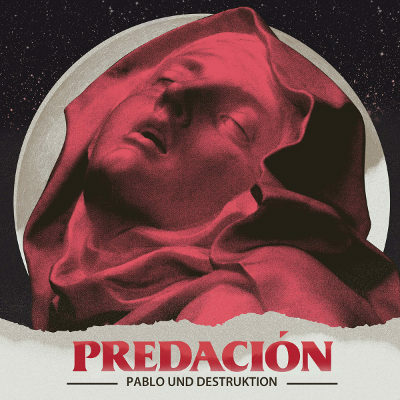 Exaggeration, anxiety, even insanity – Díaz has been perfecting his anti-therapy over the last decade and, for better or worse, on “Predación” reached perfection. Pablo Und Destruktion on Facebook, Twitter, www. Here’s a story to share and be inspired by: neither health (bipolarity) nor legal problems (two years in prison) did stop Rafael Riqueni from becoming and remaining one of the most incredible flamenco guitarist in the world. 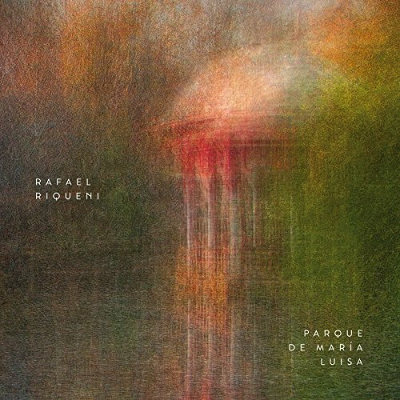 “Parque de María Luisa” brings him back to us, showing his technical mastery, affection and all the landscapes he can draw all by himself or with a string section behind his back. 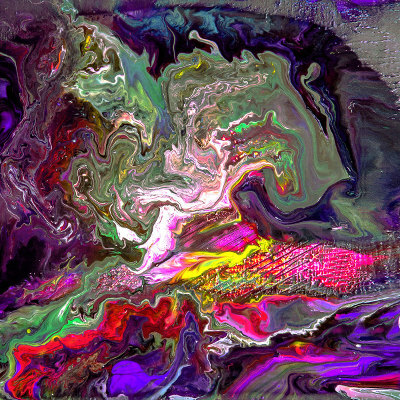 Rafael Riqueni on Facebook, www. This material shows how much imagination and creativity we lost due to this accident, and how inspiring she could have been for (not only) Spanish hip-hop scene. Gata Cattana on Facebook, Twitter. Rufus T. Firefly are among the most prominent bands which look back to the 1970s psychedelia, prog/hard rock etc. And they go as far as can with this kind of sentimental approach. With its magnificent melodies, overwhelming atmosphere and all the love, their new LP “Magnolia” is an obligatory listen to anyone who never lost interest in psycho-pop – or is just starting to get interested. Rufus T.Firefly on Facebook, Twitter, www. With Rocío’s extraordinary vocals mixed with chamber- and jazz-inspired arrangements, “Firmamento” is as original as you can be in this territory. Rocío Márquez on Facebook, Twitter, www. 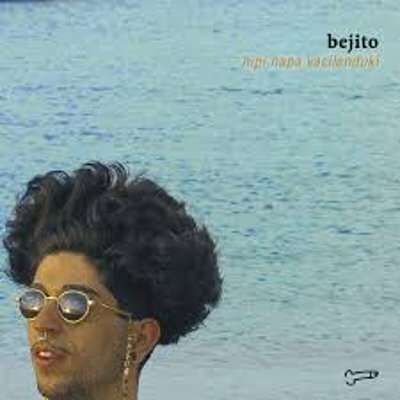 A citizen of the Canary Islands, Bejo is becoming a voice of his generation and one of the most interesting young rappers in the Spanish scene. “Hipi Hapa Vacilanduki” brings a collection of singles that have made quite a career on YouTube, but they work even better in the context of the entire, truly captivating LP. Bejo on Facebook, Twitter, www. Rozalén on Facebook, Twitter, www. 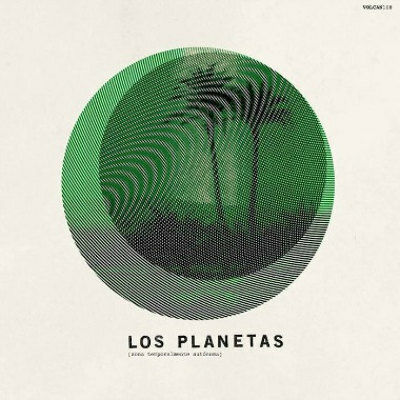 A legendary indie rock group from Granada, Los Planetas returned with a new material after seven long years since their previous full-length LP “Una ópera egipcia”. “Zona Temporalmente Autónoma” does sound like a collection of songs brought from (already quite distant) past. But the quality of this material and its entrancing will make you miss the atmosphere of “Zona…” as soon as the last track has finished. Los Planetas on Facebook, Twitter, Instagram, www. 2017 was a wonderful year for those listeners who like to hear traditional music being transported to the 21st century in an original and respectful way. One of the most precious examples for this much-desired abundance is the unbelievable self-titled album of this collective of artists from Galicia, led by Xosé Lois Romero. Hearty voices united in one powerful chant are accompanied by mesmerizing (and forward-looking) percussion, offering one-of-a-kind experience that’s as much musical as spiritual. Past, present and future as one – at least for these 40 minutes. Xosé Lois Romero & Aliboria on Facebook, Instagram, www. It’s telling that the first three spots on this list are occupied by debut albums, but Exquirla is a project of veterans from the band Toundra who teamed up with charismatic singer Niño de Elche. 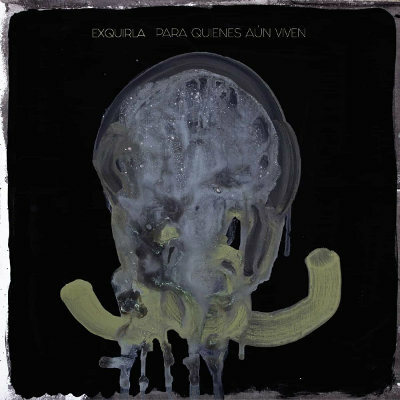 A unique mixture of post-rock (music) and flamenco (singing), “Para quienes aún viven” is all about the atmosphere – dark and unnerving – but also peculiar beauty that is always there behind sullen riffs and instrumental climaxes. 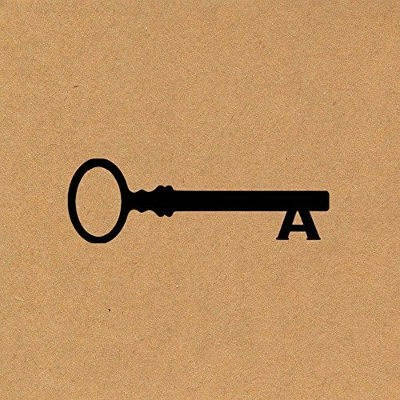 With 5 songs lasting around 10 minutes and just three shorter pieces, this albums might take you a few spins to fully appreciate it. But afterwards, you might keep it on repeat for the whole next year. 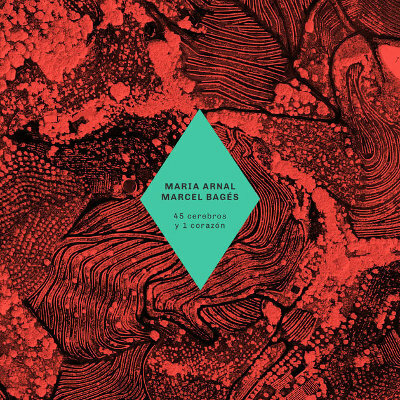 After two EPs, “Remescles, acoples i melismes” in 2015 and “Verbena” in 2016, the duo of Maria Arnal and Marcel Bagés developed their unique take on folk-song form, creating a captivating debut full-length album. With just electric guitar and voice, “45 cerebros y 1 corazón” comprises an exemplary case on how less can mean more. Arnal and Bagés work together very well, complementing each other’s strengths, to compose a well-balanced and enchanting whole. To a large extent this is due to their versatility. For compared with the preceding EPs, they have considerably extended their sonic repertoire. Bagés uses lots of guitar effects and employs a variety techniques. He can play harsh, metallic riffs, drown everything in psychedelic drones, or just deliver a few sparse licks that leave lots of room for Arnal’s vocals. And her melismatic singing is as evocative as ever. Undoubtedly, “45 cerebros y 1 corazón” deserves a place on a must-hear list for anyone looking for fresh and genuine music. Maria Arnal i Marcel Bagés on Facebook, Bandcamp, www. Once in a while, you come across an artist who has found a way to rediscover musical tradition and make it sound modern but keep all of its essence intact. 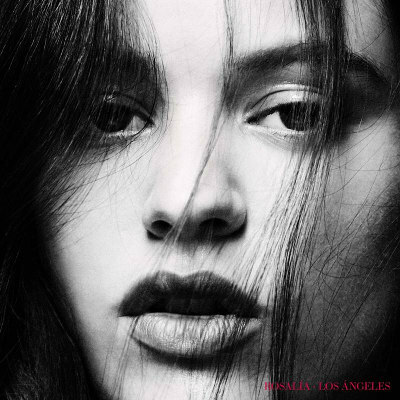 Rosalía, whose debut album “Los Ángeles” is one of the most spectacular releases of 2017 not only in Spain, is deeply rooted in all the alegrías, tarantas, malagueñas, fandangos and tangos, but her emotional interpretations take those styles from distant past to the very present. 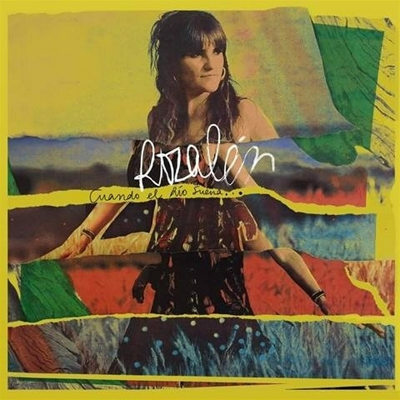 On “Los Ángeles”, she is accompanied by an equally imaginative guitarist and producer Raül Refree. Together, they seem like one ocean wave taking the swimmer up and down again and again. Making you confused, but trusting they’ll never let you drown but rather take you back to the shore, eventually. Once in a while during this passionate trip though, they might also make you cry. Rosalía on Facebook, Twitter, Instagram, www.